The following are items that I keep in my kit for fieldwork in New England. 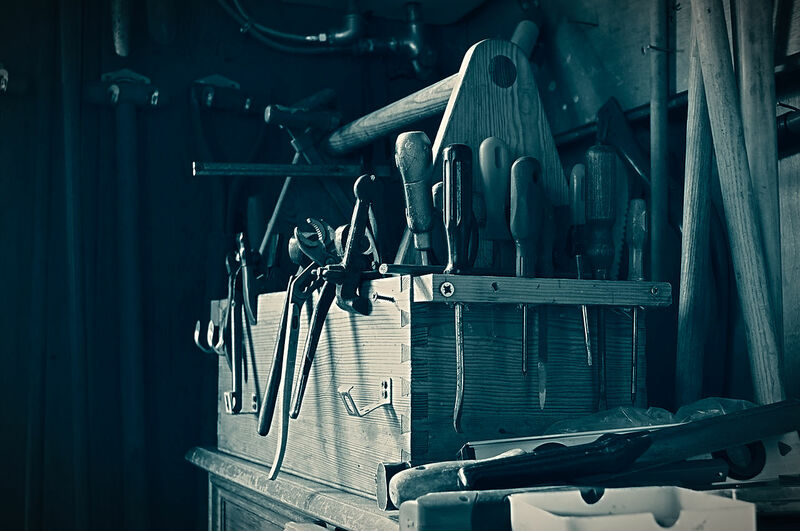 They are a mix of new and old technologies that I’ve found consistently work for me after over 20 years of professional land trust work and 40+ years of backcountry experience. Most of the items are kept in a plastic bin and I pick from the collection based on the mission, size, and location of the project. iPhone with Motion-X GPS, Gaia GPS, and Track Kit apps. Garmin GLO, a Bluetooth-enabled GPS/GLONASS satellite receiver for cell phones (US and Russian GPS sats). 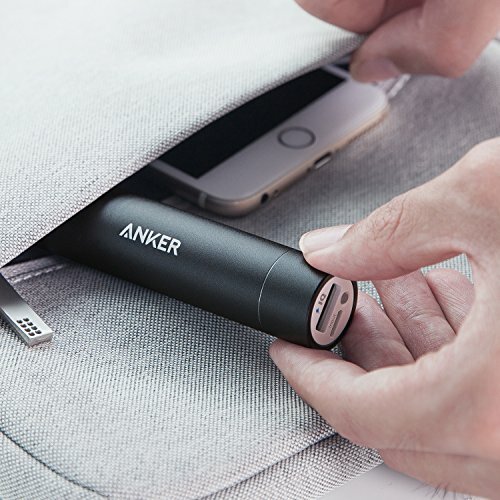 Anker PowerCore+ Mini USB Charger, 3350mAh, pocket-sized. Anker PowerCore+, $14 at Amazon. BelOMO 10x triplet loupe folding magnifier. Baofeng UV5RA Ham/FRS Two-Way Radio 136-174/400-480MHz w/NOAA weather frequency (pair). Nikon D200 DSLR with USB cable, extra battery, and SD cards. 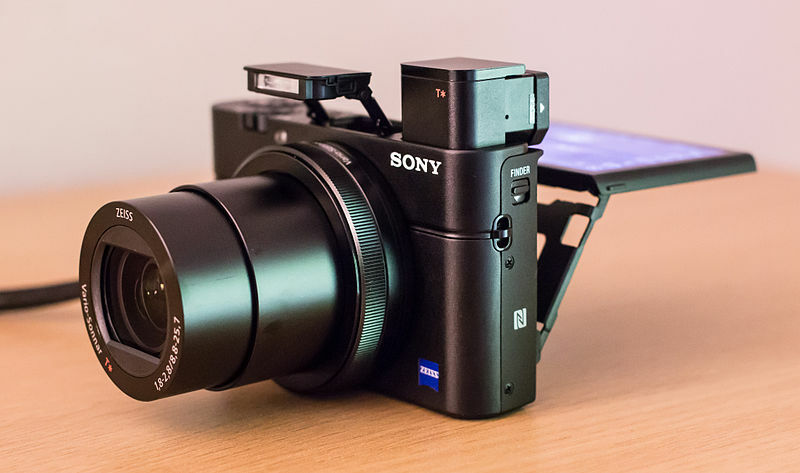 Sony RX100 Mark V pocket camera (including HD, 4K video). Sony RX100 V pocket camera. Seriously, it fits in your pocket. 20MP, 4K video, superb intelligence. Mobius pocket/keychain camera w/1080p video. FLIR infrared camera attachment for iPhone. Kestrel 4500 pocket weather station. DJI Inspire, Mavic drones and various RC airplanes for imaging and mapping. 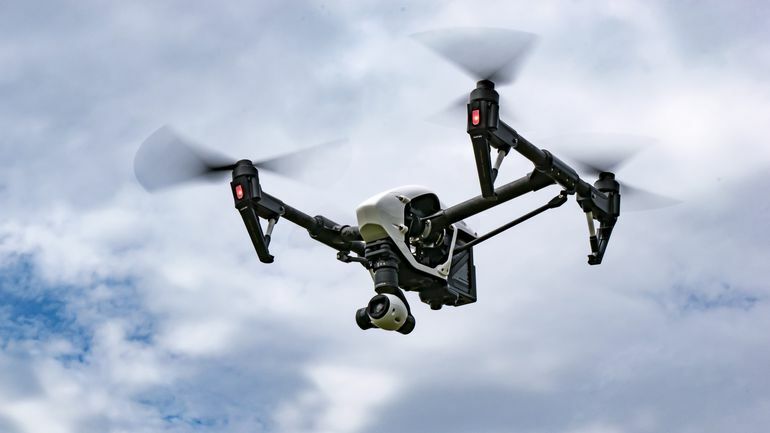 DJI Inspire 1 V2 with X3 camera. Outstanding engineering and flight control, perfect for land trust work. EDC (EveryDayCarry) keychain w/knife, pen, tweezers, multi-tool, flashlight, tritium light, more. 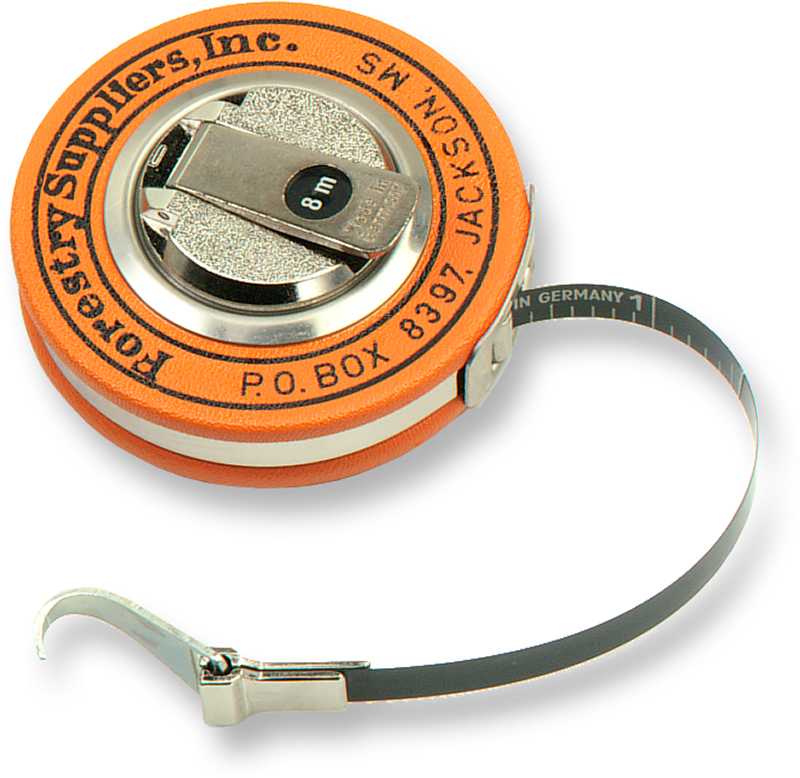 Diameter tape for tree measurements. My FS tape is over 20 years old and works as good as new. Sharpies, pens, pencils, and a paint stick. Surveyor’s ribbon, both plastic and biodegradable. Rite In The Rain pocket notebook and pencil. 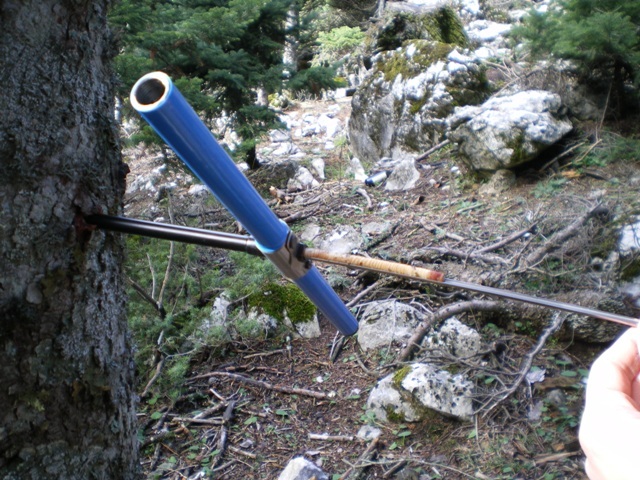 Tree coring tool and plastic straws for core storage. Various small laminated cards for plant and soils taxonomy and wildlife sign identification. Adventure Medical pocket first aid kit. Various backpacks, fanny packs, etc. ArcGIS 10.4 cartography with Spatial Analyst and 3D Analyst. TopoFusion for merging GPS data with photographs. Sandy Knoll Software’s Metes and Bounds Pro for deed to cartographic conversion. DNR-GPS for GIS/GPS/KML file and projection conversions. APM Mission Planner, DroneDeploy, DJI GO, and Litchi drone controller apps. Caleb Pourchot’s Landscape Land Conservation software.